Tiny Jaarsma and Anna Strömberg went to Rome on the 14 and 15 May to share knowledge and experience on using the Middle Range Theory of Self-care in Chronic Illness during a conference organized by the Nursing center of excellence in Rome. 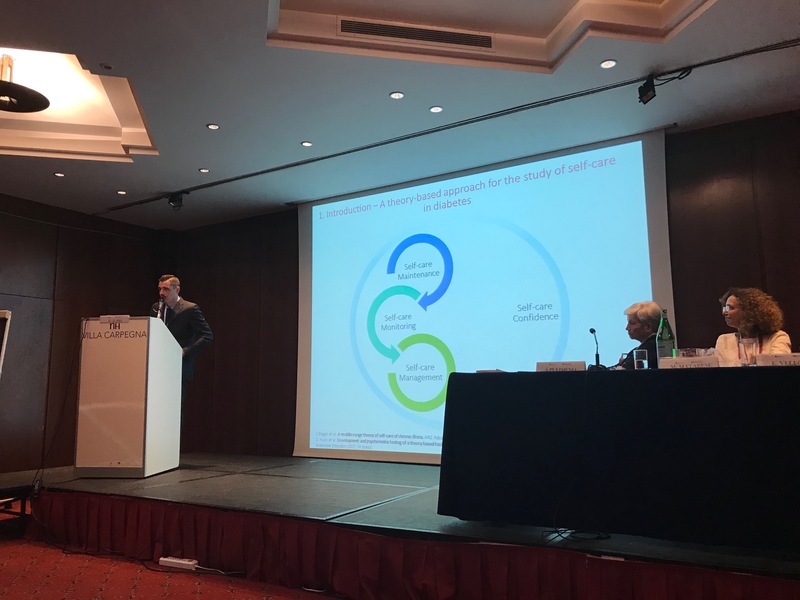 A lot of researchers and students from Tor Vergata University in Rome presented their impressive work using this theory in patients with cardiac disease but also other chronic disease such as COPD and diabetes. It seems that the theory is very valuable to structure research and use in patient care and instrument development.